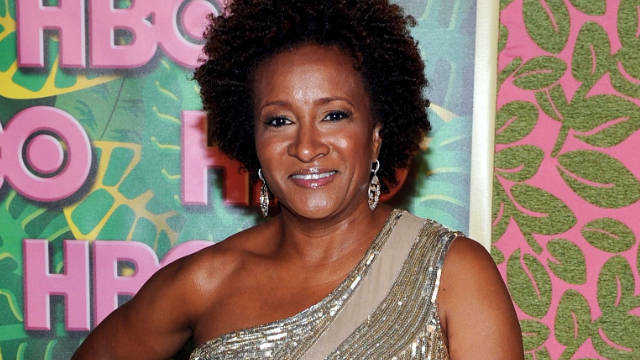 I found out today that comedian Wanda Sykes and I are related….well, not really, but we both were diagnosed with DCIS and had mastectomies in 2011. So maybe we’ve walked in the same shoes this year. It usually takes a celebrity to get the word out about a disease and for that, I guess I’m glad DCIS has Wanda. Not that DCIS is a laughing matter, but that it shows how we can look at something bad and use humor to help us feel more comfortable taking about it and educate others at the same time. Although I am not a comedian, my “Healing with Humor” page has three stories I think are pretty darn funny.